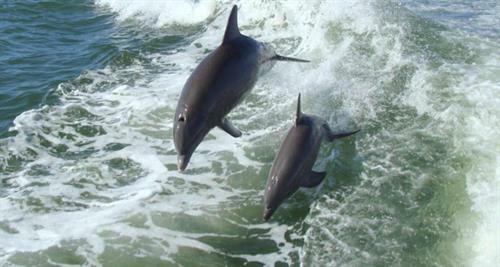 Join us for a fun and relaxing 90 minute sightseeing cruise on the historic Pan American Clipper, along front beach Gulfport, in search of Atlantic Bottlenose Dolphins. Please check our website for the schedule, as we run this cruise on either Saturday and Sunday or Friday and Sunday every weekend (weather permitting) until December 1st. Snack bar service available on board.